We work across a number of environmental themes in Northern Ireland. 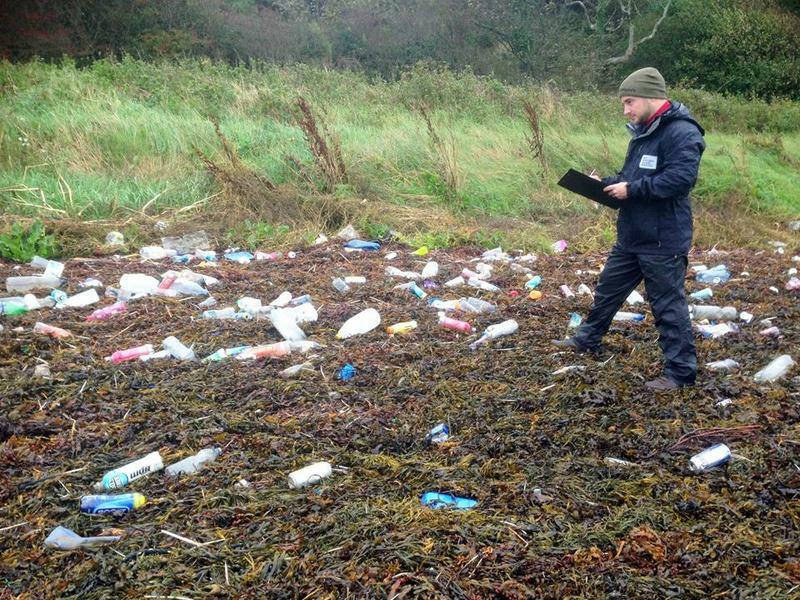 Our Cleaner Neighbourhoods team focus on data collection and surveying of our local environmental quality through the NI Litter, Borough Cleanliness surveys and Marine Litter survey. This data collection gives us the tools to contribute and provide consultation on local and national policy and research. We work closely with local councils and government bodies to help improve cleanliness in the environment through behaviour change, outreach, education and advice. Looking for litter facts? Read our Cleaner Neighbourhoods Report and Marine Litter report for more information. A new development for the 2019 bathing season will be the monitoring and live water quality and weather updates for the 9 designated EU SWIM beaches both north and south of the border. A live feed will appear on the EU SWIM website during the bathing water season from June to mid-September to advise you of the most current water quality information. As well as focusing on litter and cleanliness, our Certifications team run a number of award programmes which recognise and monitor sustainable environmental management. 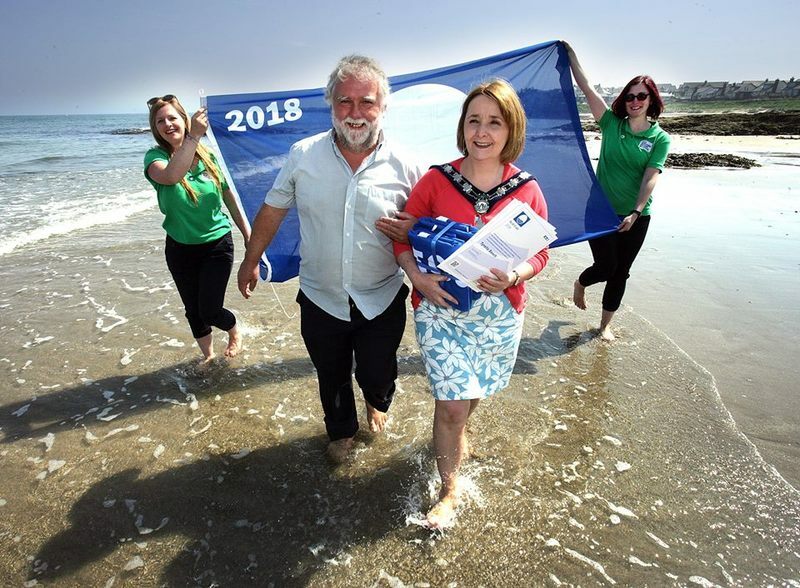 The Northern Ireland beach and marina awards include the Blue Flag for beaches, the Blue Flag for Marinas, the Seaside Award and the Green Coast Award. The Green Flag for Parks and Open Spaces recognises responsible and sustainable management of green spaces. These awards recognise and reward sustainable management and quality of our shared spaces, and the work done by those who manage them. Under the umbrella of business and industry we have recently launched the Green Key Award which recognises and encourages sustainable management within the accommodation, restaurant and attractions sectors. The Green Business Awards provide a way for businesses of all sizes to look critically at their impact on their environment and neighbours, and make improvements.